Wilhelmina Begemann Service Details - Kitchener, Ontario | Henry Walser Funeral Home Ltd. It is with profound sadness the family announces the passing of Wilhelmina Begemann on Friday, December 7, 2018 at Pinehaven Nursing Home, Waterloo at the age of 88. Beloved wife of Frits Begemann for 60 unforgettable years. Loving mother of Karen Begemann (Graeme Coleman) and Chris (Elly) Begemann. Cherished "Omi" of Eric, Lindsay and Christopher. Survived by her sister Jans (John "Kas") Kassenaar. Dear aunt of Judith Andreassen and Stephan Orzechowski. Predeceased by her siblings Henk, Dirk and Aletta. Miens was deeply loving and had a great sense of humour. She enjoyed music, nature and camping trips with her family and beloved dogs. She was an incredibly talented watercolour painter and was an award winning member of the Purple Studio Painters of Mississauga. 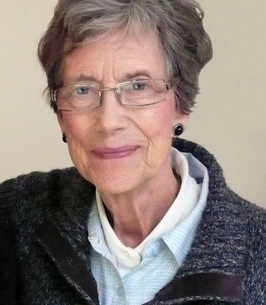 Miens was a well loved teacher for almost 40 years and an active member of the Retired Women Teachers Federation of Ontario. She will be remembered for her generous heart, wit and intelligence, and her devotion to her husband, children and family. A heartfelt thank you to all the staff at Pinehaven Nursing Home for the compassionate care and kindness shown to Wilhelmina. Private cremation has taken place. 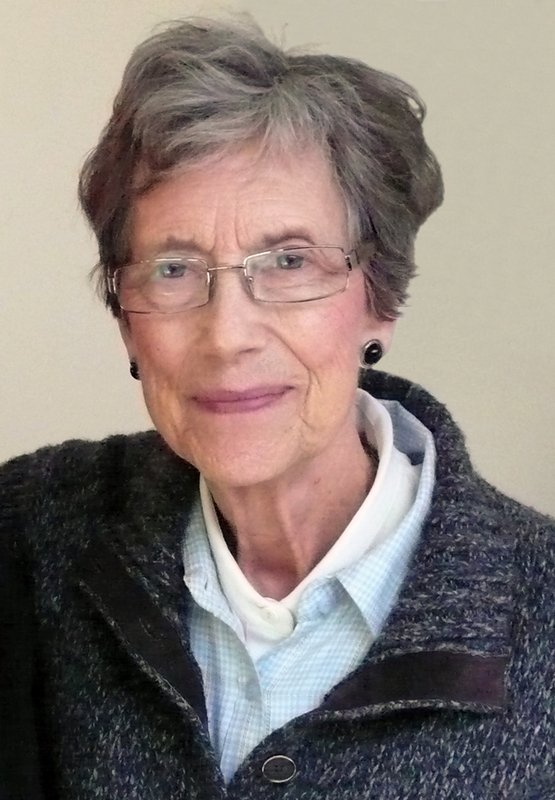 You are cordially invited to Wilhelmina’s Celebration of Life on March 2, 2019 from 11:00 am to 2:00 pm at the Unitarian Congregation, uucm.ca at 84 South Service Road, Mississauga, Ontario. A hot buffet lunch will be provided. Please RSVP Karen at kbegemann3575@gmail.com by February 22, 2019. In lieu of flowers, kindly consider making a donation to the Alzheimer Society alzheimer.ca. Visit www.henrywalser.com for Miens' memorial. We encourage you to share any memorable photos or stories about Wilhelmina. All tributes placed on and purchased through this memorial website will remain on in perpetuity for future generations. We remember Wilhelmina as a gentle person who was very enthused about life and art. She was an excellent watercolour artist who shared her knowledge and skills of painting with our members. Her wonderful paintings of still life and nature drew admiration from fellow artists and art patrons at our shows. In our group, she was helpful and keen. Wilhelmina was also a good friend to a number of us in the Purple Studio Painters. In memory of a dear friend and fellow book lover. I am so sorry to hear of Wilhelmina's passing and offer my sincere sympathies to Frits and her family. Wilhelmina was a member of our group, the Purple Studio Painters, and displayed her beautiful works in the many shows we held together. She was an interesting person to talk with and contributed in many ways to the success of our shows. She brightened the world with her talent. Rest in peace, Wilhelmina.